It’s no surprise that the boom and bust nature of the real estate industry can make it tough for agents to earn more and develop a secure financial plan. But, that’s not the only reason why Yoreevo, an NYC-based real estate firm, is offering real estate agents benefits and a salary. They think a business model that relies less on commission is better for clients, too. Offering real estate agent benefits and a salary might also help solve another problem for the brokers — recruiting agents. 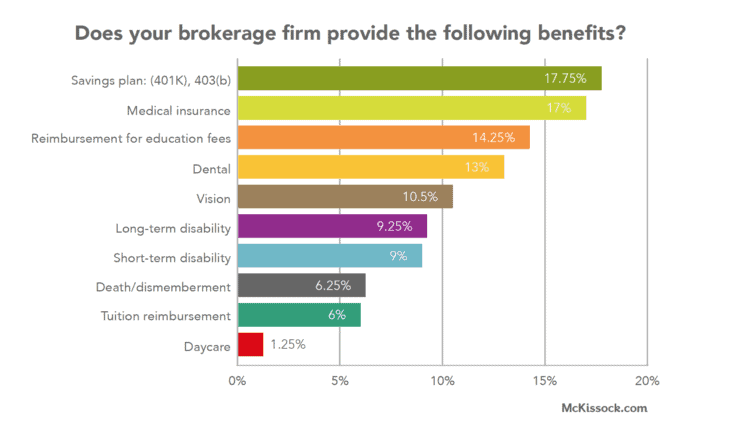 Our research shows 83 percent of brokers have difficulty attracting new agents, yet less than 20 percent of brokers offer a 401(k) plan or health insurance. Yoreevo makes the financials work by charging less commission and focusing on more volume. Agents can earn a bonus on top of their salary depending on each transaction. So far, McGrath is a steady evangelist for this emerging real estate business model. “If I sat down and made a list of all the reasons why an agent should be salaried and not on a commission model, there’d be a lot,” he says. He’s hoping Yoreevo and firms like them will be the leaders in a new style of real estate. Yet, he cautions, don’t expect a traditional broker to make the switch to a new business model. 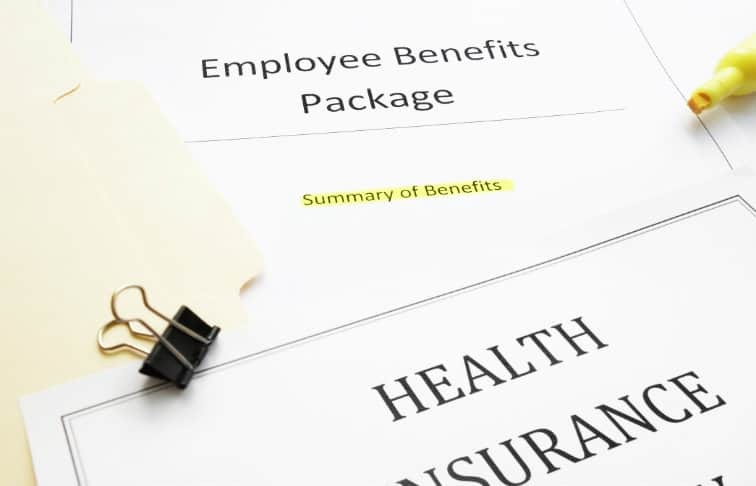 “I think it’s going to be very unlikely that a broker is just going to give you health insurance right out of the gate because their whole business model is based upon hiring agents and the ones that do well, great, the ones that don’t do well give up,” said McGrath. Real estate agent benefits — the future or a fad?